Lagotto on the Hill is a Lagotto Romagnolo breeder. 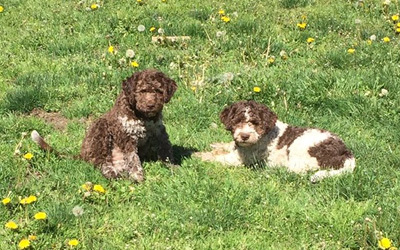 We lovingly raise Lagotto Romagnolo puppies on our small family hobby farm in beautiful South Surrey, BC – minutes from the BC/Washington State border crossing of Canada and the USA. 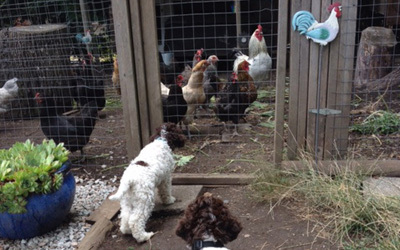 Learn about our breeding program, our dogs, our puppies and much more. All about Lagotto on the Hill. 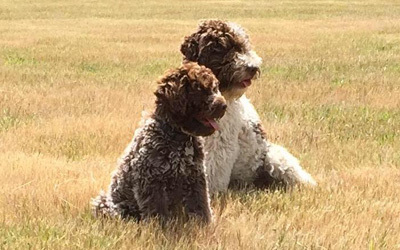 Stay up to date on news and happenings at Lagotto on the Hill. 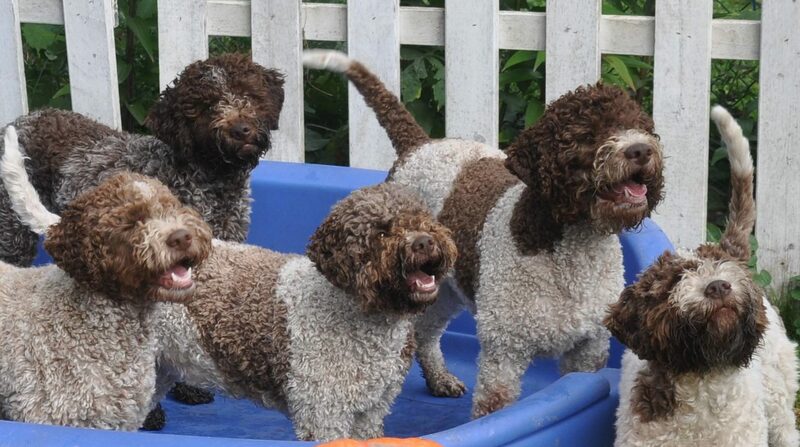 Welcome to Lagotto on the Hill! 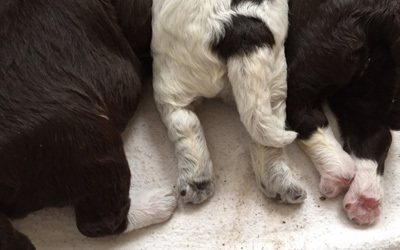 As a Lagotto Romagnolo breeder, we raise healthy, happy and family friendly Lagotto puppies on our small and private hobby farm in beautiful South Surrey, British Columbia. We are located just minutes from Vancouver and the many surrounding cities of the Lower Mainland, the Pacific Northwest, the Canada/USA border crossing and Washington State.